Fairtrade Auto Services has been appointed as the official retail partner for Bentley Motors in Oman. 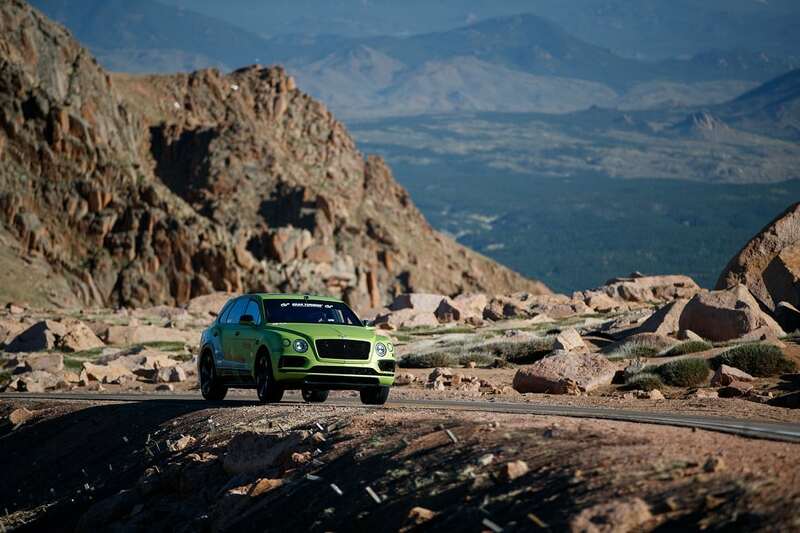 The appointment will supplement Bentley’s efforts to strengthen its position in Oman. 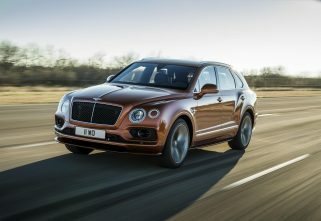 The country recently saw the launch of a few of its much-anticipated models, including the Continental GT Coupe and Convertible, and its luxury SUV models; Bentayga V8 and Bentayga Speed. With Bentley Muscat coming under the management of Fairtrade Auto Service, customers will be able to access a dedicated team of Bentley sales and after-sales experts who will continue to deliver the highest levels of customer care; of which Bentley owners are accustomed to. The partnership between Bentley and Fairtrade Auto Services was signed on 1st April this year. With decades of experience across the automotive and real estate industries, and, in particular, in-depth knowledge of working with luxury automotive brands through its existing partnership with Lamborghini, Fairtrade Auto Services holds extensive experience in the luxury car market and is perfectly positioned to boost Bentley’s presence in the Sultanate. “Oman is a key country for luxury automotive brands and is, therefore, an important market for Bentley. Our new partner, Fairtrade Auto Services, has committed to further strengthen customer relationships and maintain enhanced levels of luxury and performance. We are confident we have found the right partner in Fairtrade Auto Services, whose in-depth knowledge of the luxury automotive sector and successful track record in Oman creates a solid platform for the future success of the Bentley brand,” said Regional Director for Bentley Middle East, Africa and India, Stephen Reynolds. 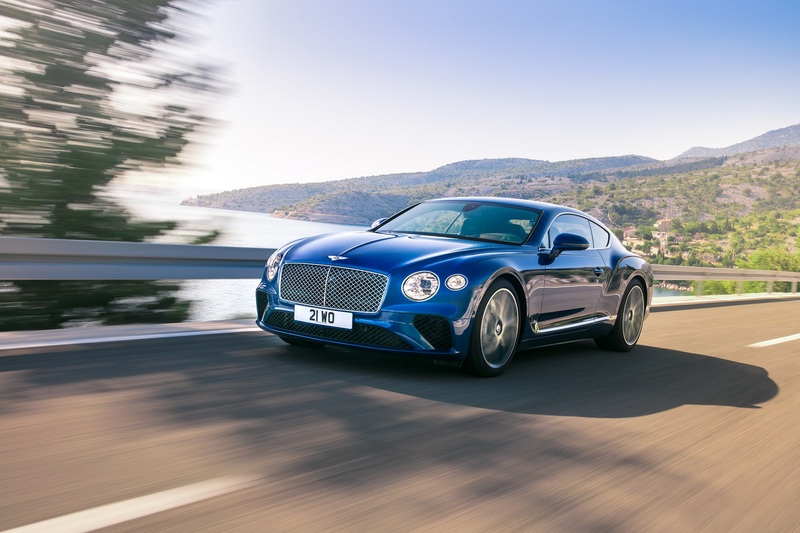 The brand’s Bentayga luxury SUV has proved particularly popular across the region since its launch three years ago, whilst the all-new Continental GT is set to continue the model’s success story across the region. Bentley’s four-door Flying Spur and flagship Mulsanne models are renowned for delivering the ultimate combination of performance, comfort and luxury. 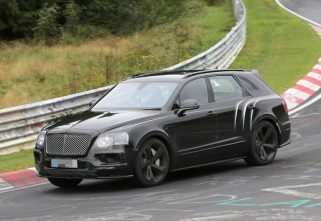 RANGE-TOPPING 2020 BENTLEY BENTAYGA SPEED ON ITS WAY!